All our boats are designed on the water and built in one of the most modern, high tech factories in the industry. The new Bay Pro step hull. Check out this new model. Hey guys check out the new Excel Storm Cat. 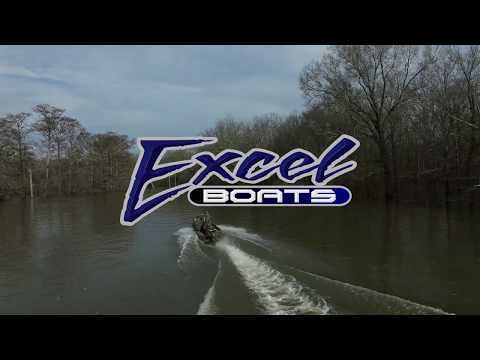 Some of the key features that attracted me to this New Excel Boat is the hull thickness of .160, the air sealed full height walk though windshield, the all-welded 14 degree Pad Hull with lifting strakes for speeds up to 57 MPH and the true dry storage. Not to mention the great options available like the windshield wipers, full enclosure and smooth ride air/hydraulic seats. My Excel F4 boat and Mud Buddy motor combination is virtually the marine version of the ultimate 4 wheel drive! 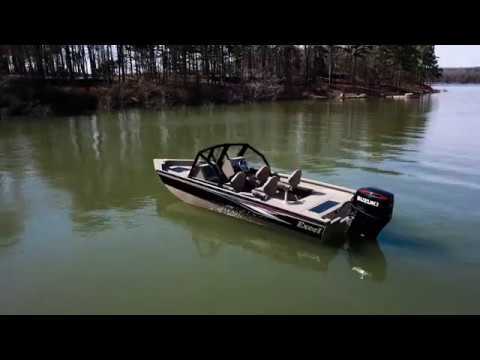 Made from the highest quality materials, and engineered to extreme performance and safety standards this boat and motor combination will take you anywhere you want to go on the water, and most importantly of all, it will bring you back again. First of all, the 220 Bay Pro looks just beautiful sitting in the water. I get compliments on it all the time from fisherman who own very expensive boats like Yellowtail and Ranger. It also rides nicely and turns well. Both the front and rear casting decks are quite roomy for me and my guests, as I regularly fish 3 to 4 in the boat all the time. It fishes well in both fresh and salt water. 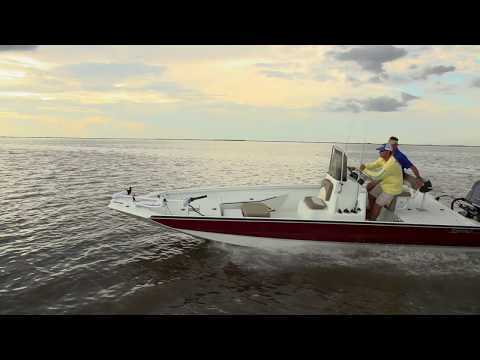 But most of all, the 220 Bay Pro is just a very beautiful boat. 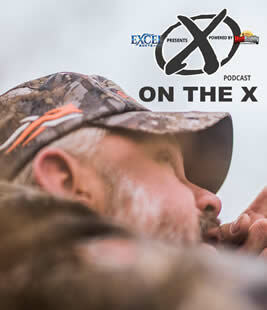 © Excel Boat Company LLC.